Let’s talk team building, shall we?First and foremost, when team building comes into the equation, you’d be forgiven for automatically assuming that we’re arranging activities for your lower management and workers. After all, such corporate days are often organised by management and infused with the company ethos, with the aim of helping employees work well together.Sounds brilliant, doesn’t it. And it is. 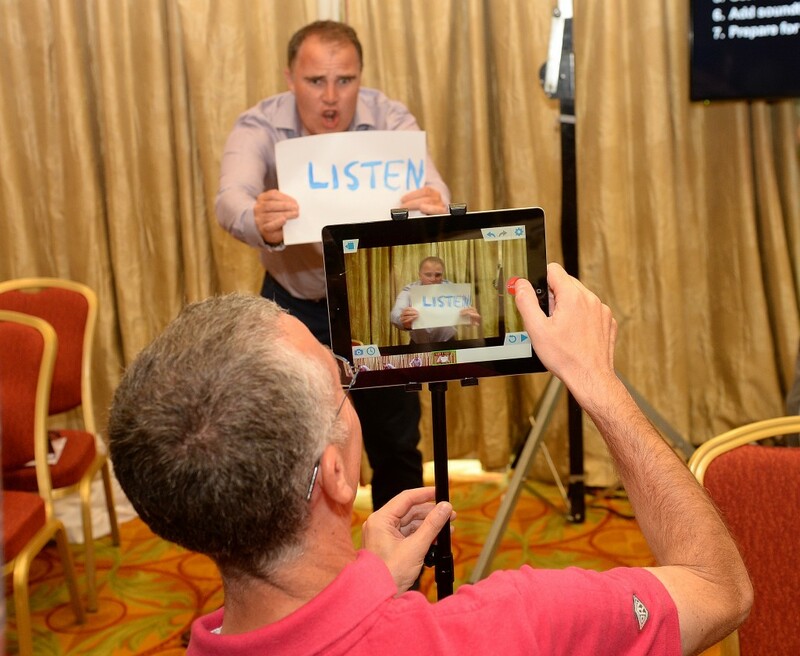 Accolade Corporate Events have a proven track record of helping businesses bring their teams together. This gives staff morale a boost, as well as their productivity. Everyone’s a winner.A not-so-new take on team buildingBut let’s apply that to team building activities for executives. This isn’t a new concept, but chances are it may be new to your firm. Over the last five years, its crept back into popularity, with organisations realising just how much can be gained from team building activities for executives.Consider the benefits when team building events are offered to workers. Your results will tell you that this intervention is a worthwhile investment.Now, encourage your execs to undertake similar training. It is oh-so-important that leaders within your company unite in their vision for progression. To do so, they need to have each other’s backs. They need to know who to turn to, and when. They need to know who excels in which areas. Your management needs to be a strong, robust, force that helps your enterprise achieve objectives and smash through targets.The first step to making this a reality is Accolade team building activities for executives. As important as those suited and booted execs are, don’t underestimate their ability to kick off those polished brogues and have a good time. 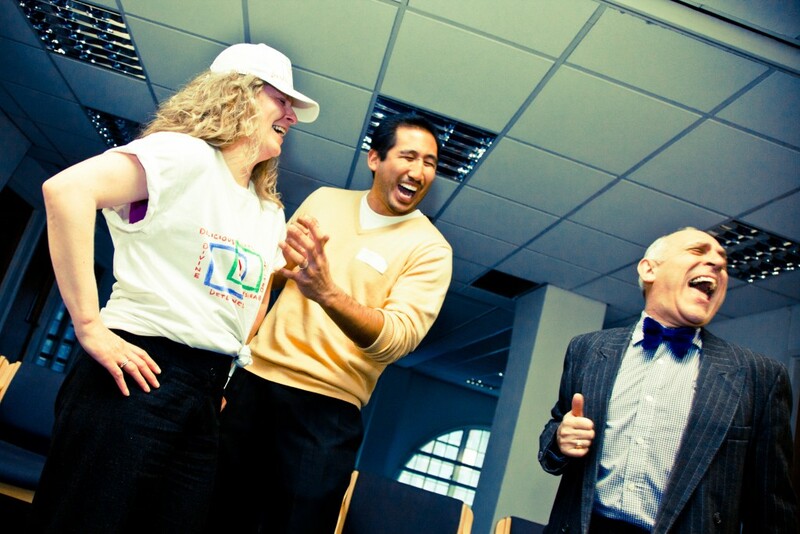 Here are just five of Accolade’s favourite team building activities for executives. Team Apprentice: See your execs work together like never before, as they compete to come out on top in the boardroom. Completing activities especially designed you’re your training objectives in mind, execs are put under pressure to perform and outdo the strengths of their competitors. When you’re ready… Lord Alan Sugar Rush will see you now.Event at a glance Group Size: 12 - 250 Duration: 3 hours to a full day Indoor/Outdoor: Both Location: Can be hosted worldwide at a venue of your choice Animation Team: Lights! Camera! Action! Animation Team puts your execs in the hot seat! Working together, they must create a blockbuster worthy of your business name. We’ve got all the gear to get those creative juices flowing, enabling your execs to script, shoot, and screen their very own animation film. Get red carpet ready.Event at a glance Group Size: 10 - 250 Duration: 2 - 6 hours Indoor/Outdoor: Indoor Location: Can be hosted Worldwide at a venue of your choice The Haka: Inject some tribal energy into your team building activities. The Haka is a powerful, expressive ritual dance, which will evoke positivity and vigour within all your delegates. Exhilarate the corporate ambience of those exec offices, and see your management team transform into a unified force. HAKA! Event at a glance Group Size: 8 - 2000 Duration: Flexible from 30 – 90 minutes Indoor/Outdoor: Both Location: Can be hosted worldwide at a venue of your choice - even your offices Team Millionaire: Entirely customisable, Team Millionaire is a team building activity that allows you to clearly include your unique training aims and objectives. Teams of your execs will be put to the test in this intense, adrenaline-fuelled activity, based on the popular ITV game show. 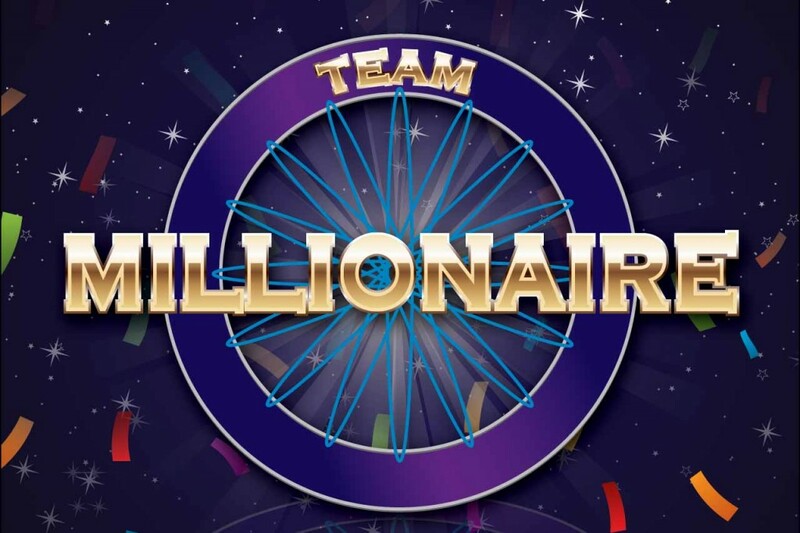 Make Team Millionaire your final answer. 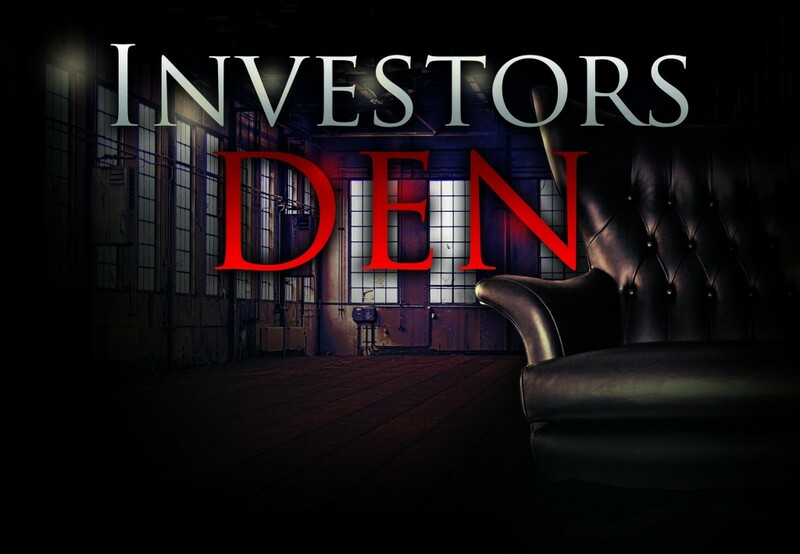 Event at a glance Group Size: 12 - 500 Duration: Flexible from 30 - 90 minutes Indoor/Outdoor: Indoor Location: Can be hosted throughout Europe at a venue of your choice Dragons Dens: Are you in? In groups, your execs will select a product, develop a marketing plan, and script their sales pitch, before stepping into our Dragons Den. Working as a team is vital here if you want to win those all-important offers from our dragons.Event at a glance Group Size: 12 - 75 Duration: Flexible from 90 minutes – 3 hours Indoor/Outdoor: Indoor Location: Can be hosted throughout Europe at a venue of your choiceAs you can see, with all of these event ideas, there's never a better time for you to host your team building activities for executives, so why not get in touch or call and speak to us on 0800 083 1172.